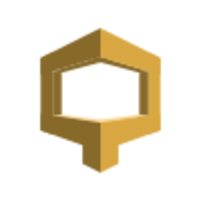 Amazon CloudSearch enables you to search large collections of data such as web pages, document files, forum posts, or product information. With a few clicks in the AWS Management Console, you can create a search domain, upload the data you want to make searchable to Amazon CloudSearch, and the search service automatically provisions the required technology resources and deploys a highly tuned search index. Why do developers choose Amazon CloudSearch? Why do you like Amazon CloudSearch? What are the cons of using Amazon CloudSearch? How much does Amazon CloudSearch cost? What companies use Amazon CloudSearch? What are some alternatives to Elasticsearch, Swiftype, and Amazon CloudSearch?